Enterprise data is growing at an exponential rate. This explosion of information places enormous pressure on companies to more efficiently archive, retrieve and manage their data. 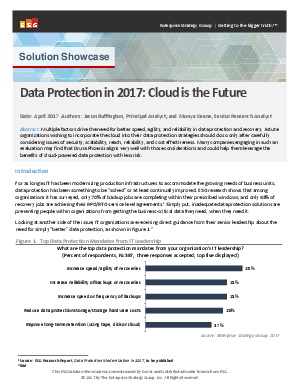 The cloud addresses these needs, providing unique advantages and greater data protection for remote and branch offices.